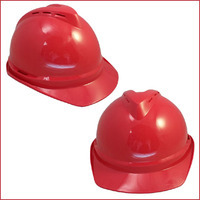 Texas America Safety Company offers a full line of MSA hard hats. 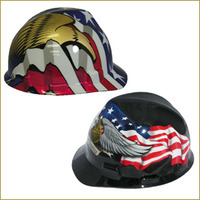 MSA hardhats are made in USA and our most popular brand of head protection. 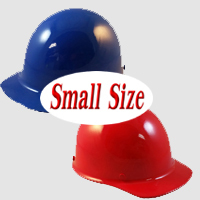 Many specific hard hat designs available. 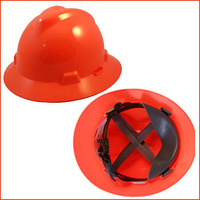 Our MSA hard hats are designed to meet strict ANSI safety regulations. 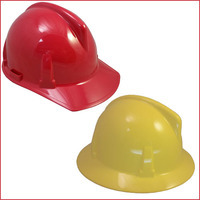 We carry these hats with virtually every type of suspension that you can think of. 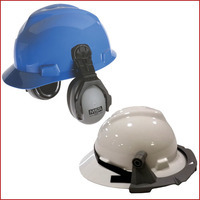 We have MSA hardhats with one-touch, swing, Staz-On, Fas-Trac and ratchet suspensions. 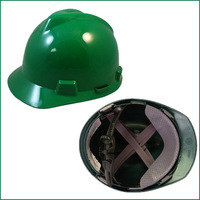 On this page, you can sort our selection based on suspension style, material and product line. 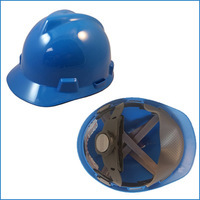 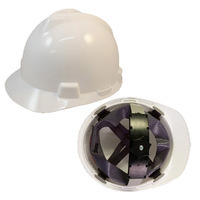 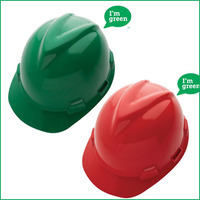 We carry MSA V-Gard helmets because they’re extremely popular and useful for a wide range of work environments. 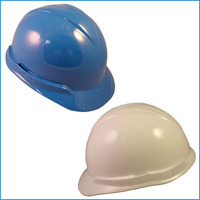 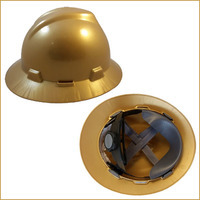 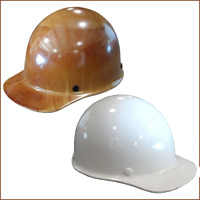 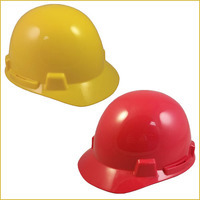 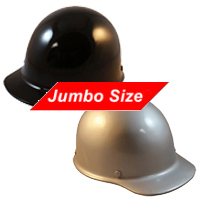 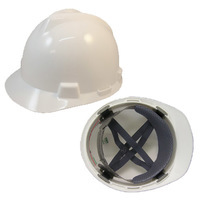 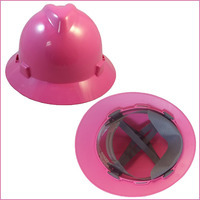 The V-Gard hardhats are made from a polyethylene shell and work exceptionally well in industrial work environments. 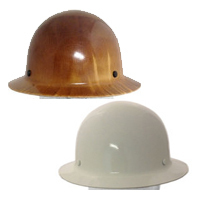 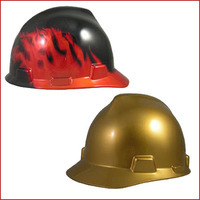 We also carry MSA Skullgard fiberglass hard hats, which are ideal for high-heat environments. 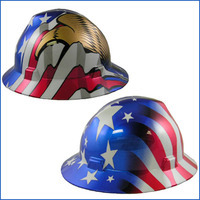 If you’re feeling patriotic, you can browse our selection of MSA patriotic full brim hard hats. 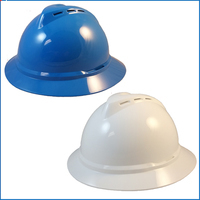 Since you have many different suspensions to choose from, our MSA hardhats are almost guaranteed to deliver a perfect fit.